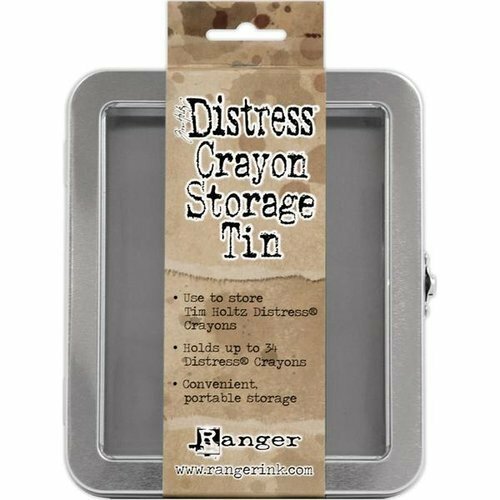 Keep all of your Distress Crayons in one convenient storage with the Distress Crayons Tin designed by Tim Holtz for Ranger Ink. 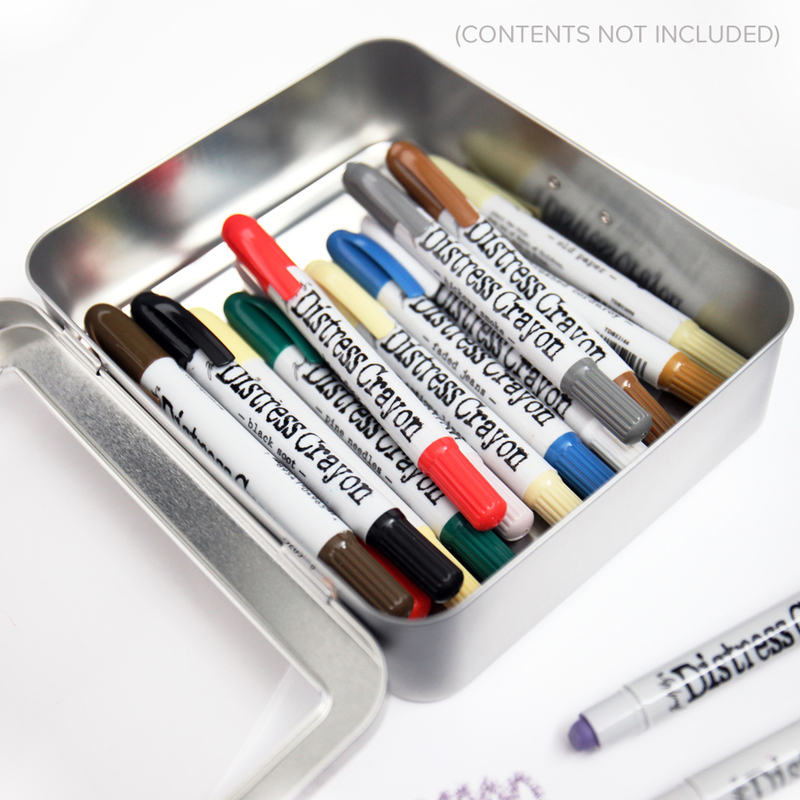 The tin holds up to thirty-four Distress Crayons and features a clear window on top of the tin making it easy and convenient for you to see your stored items. 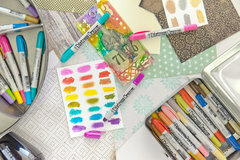 You are going to love the low-profile design making it simple to store in a drawer, on a shelf or throw in your craft tote for on-the-go crafting. 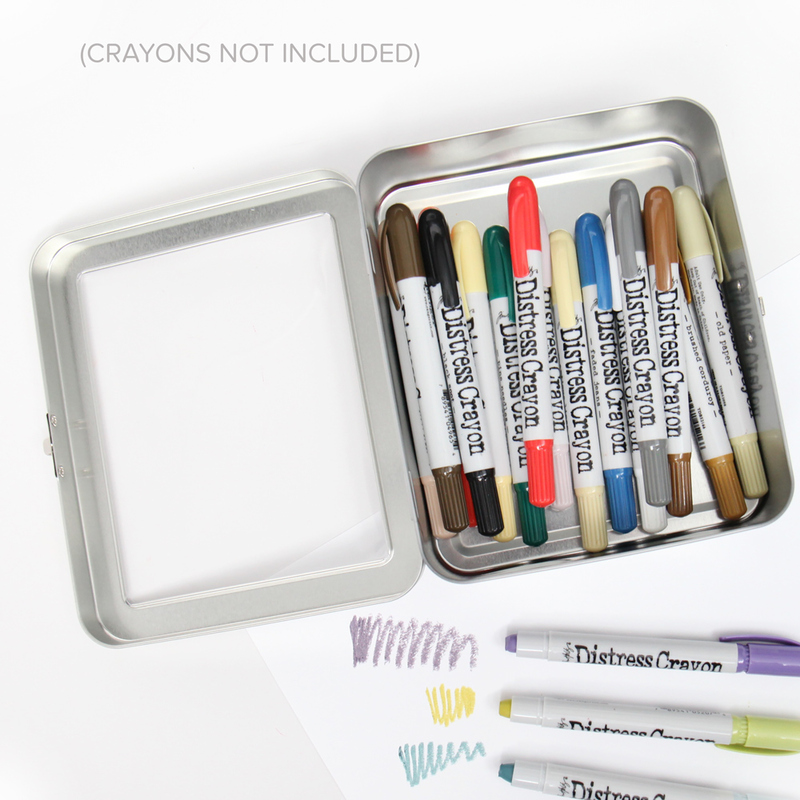 We don’t know how you are going to buy just one of these convenient storage tins because not only do they store your Distress Crayons, but they hold Tim’s Distress Jars too! 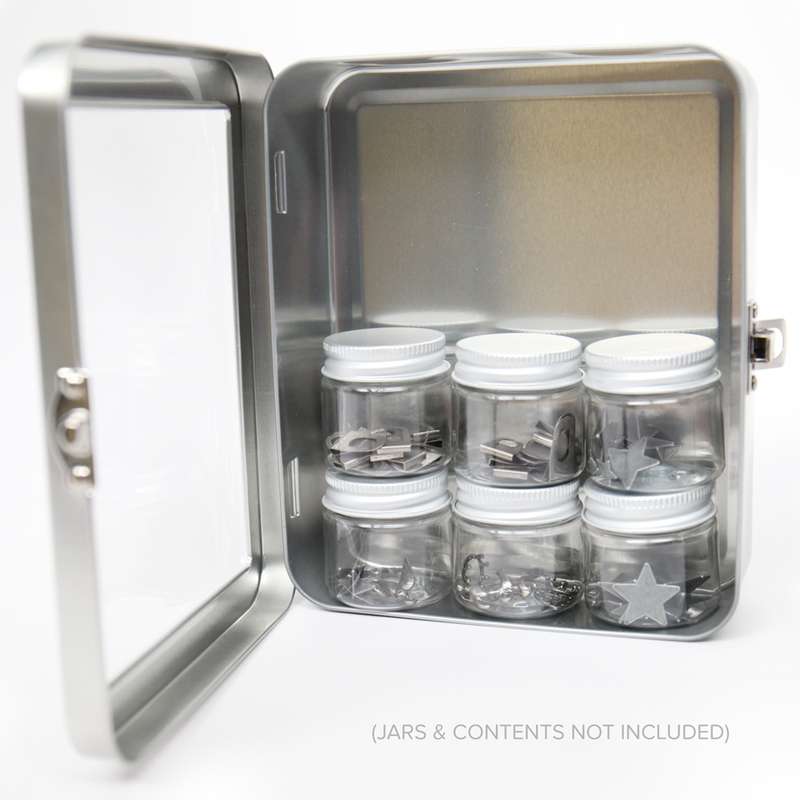 This wonderful storage tin is going to provide you with lots of storage for anything that you can think of and if you can’t think of anything, look below because we have some fun ideas to share! Any other odds and ends that you can think of! 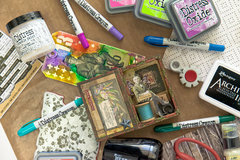 Be sure to also check out Tim Holtz’s Distress Crayons and Distress Jars (ri-tda58083), each are sold separately. 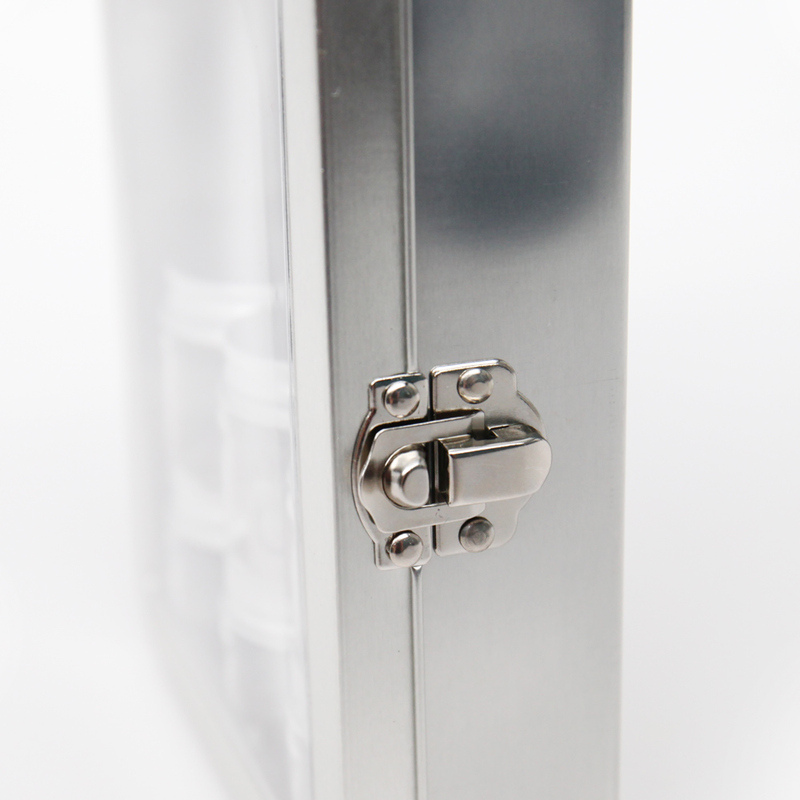 Nice looking, consistent storage for Distress AND MORE! 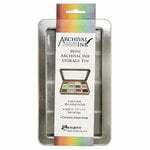 This product is perfect size to hold these distress crayons.The closure is metal and made of good strong material.The open top window makes it nice to see your crayons. Great looking and love the see-through tops on all sizes!! I put all the pens I use the most for my bullet journal so they are all at the same and safe place. I didn't need this, but I'm glad I bought it. 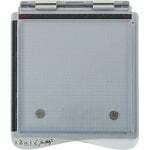 It's a nifty and well-made little product; love the see-through lid. This tin is great - not only for the Distress Crayons. I am using it for my Gelatos collection, too! This is a great storage solution! I love it. 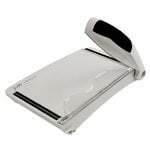 Easy to use also. 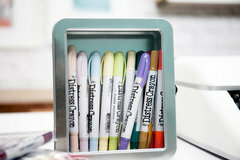 these will be very convenient for storing odds and ends too!! 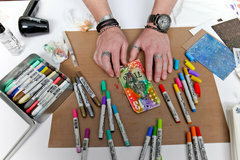 Is this the tin that Tim and others use for the blending brushes?? Thank you in advance!! By: sjcarousel (27-Dec-18) Helpful Question? Yes | No Thank you! Report Inappropriate This question has been reported. Thank you! Yes. 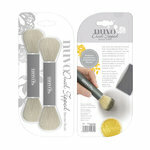 It holds 7 Distress Blending Brushes beautifully! By: lorenced (29-Dec-18) Helpful Answer? Yes | No Thank you! Report Inappropriate This Answer has been reported. Thank you! 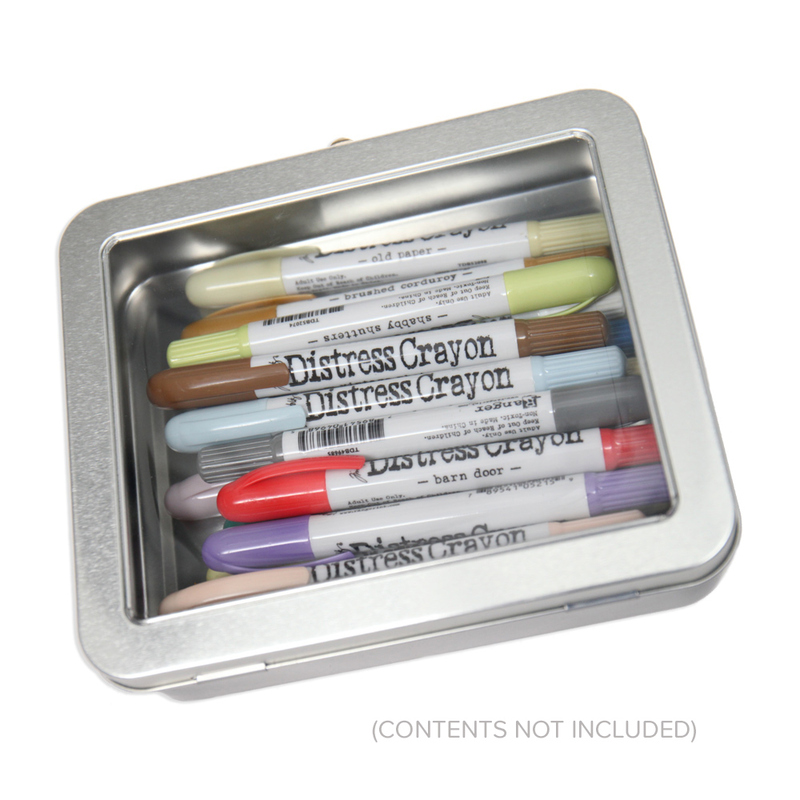 How many Distress Crayons are there currently? I ask as I want to make sure I get the proper amount of tins for my collection. Thanks! By: User (19-Apr-17) Helpful Question? Yes | No Thank you! Report Inappropriate This question has been reported. Thank you! You need 2 tins for the full collection. By: Karen Scott (20-Apr-17) Helpful Answer? Yes | No Thank you! Report Inappropriate This Answer has been reported. Thank you! 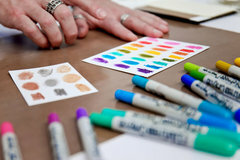 What are the dimensions of the tin and would entire set of 2" x 2" distress oxide ink pads fit? By: perlie2013 (11-Jun-17) Helpful Question? Yes | No Thank you! Report Inappropriate This question has been reported. Thank you! i measured the inside dimensions and it is 6 1/2 wide 5.5" tall and 1 5/8 deep, i don't know if it would hold the pads because I don't own those HTH By: Scrpths (12-Jun-17) Helpful Answer? Yes | No Thank you! Report Inappropriate This Answer has been reported. Thank you! How many (max amt)distress crayons will fit? By: Laurencunningham63 (14-Apr-18) Helpful Question? Yes | No Thank you! Report Inappropriate This question has been reported. Thank you! 34 By: iamvics (08-May-18) Helpful Answer? Yes | No Thank you! Report Inappropriate This Answer has been reported. Thank you! I purchased it to hold something else. Sorry By: phyllo23 (19-Apr-18) Helpful Answer? Yes | No Thank you! Report Inappropriate This Answer has been reported. Thank you! Will these tins fit the jars of Distress Glitter that I've collected up? By: Charlesto Stamper (07-Apr-17) Helpful Question? Yes | No Thank you! Report Inappropriate This question has been reported. Thank you! Not sure, haven't received product yet. 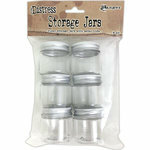 The detailed description says that embossing powder jars and ideaology jars will fit, so possibly. By: barboliver1951 (08-Apr-17) Helpful Answer? Yes | No Thank you! Report Inappropriate This Answer has been reported. Thank you!